Valentine’s Day is just around the corner and love is in the air – but this year our Technology team are doing things a little differently. We’re encouraging people and companies to Love the Planet instead, and have a think about the big and small ways we can all make a difference. We are running a 5 days of change campaign to show how we at PHA are swapping bad habits for eco-friendly alternatives. Here, we outline ten easy ways offices can go green without breaking the bank, including some nifty tech to help you on your way. Ecosia is such a feel good way to give back to the planet while going about your daily business. The search engine plants trees with the ad revenue it earns, helping improve biodiversity, water security and air quality. This German social enterprise has an impressive target of planting 1 billion trees by 2020 – you can help them on their way by adding their free browser extension. Karst is upturning an ancient industry: paper. Karst create notebooks using stone paper, which has 60% less carbon footprint than traditional wood pulp paper, and use no water, chlorine or acids. Karst repurposes waste stone produced by the mining and construction industries, crushing it into a powder and combining it with a recyclable, non-toxic binding agent. The result isn’t just good for the planet, its actually brighter, smoother, tear resistant and waterproof too. 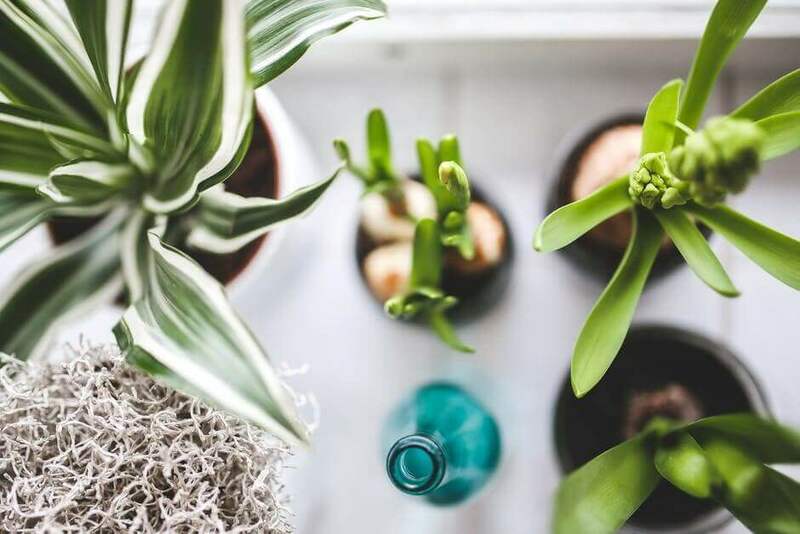 Plants naturally improve indoor air quality, and psychologists have found that employees are up to 15% more productive in an environment filled with flora. If you aren’t particularly green-fingered, online gardening start-up Patch has got you covered. Patch will help you discover the best plants for your space, hand deliver them to your office and help you look after them too. Printing in the office wastes reams of paper, and everyone can make a difference just by thinking about whether a document needs to be printed. Could you share copies in a meeting, or use a digital agenda instead? There are also some great software programs out there which can reduce the wasteful nature of printing, such as GreenPrint which analyses your printer usage and can also help you stop printing pages you don’t need, such as the comments on an article. Encourage your employees to try greener ways of getting to work! Carpooling sites like easyCar Pool can sync you up with travellers heading in the same direction, cutting down the number of cars on the road. Cycling to work has never been easier, with plenty of gadgets helping keep cyclists safe. 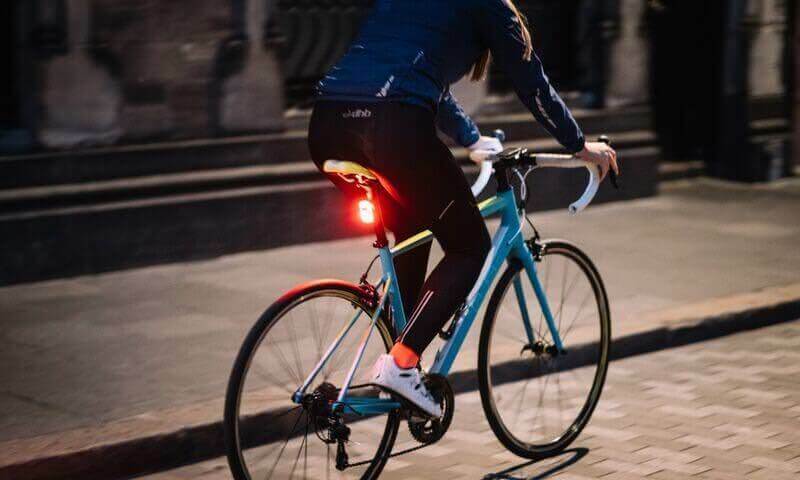 Cyndicate is an indicator system that lets cyclists keep their hands on the bars for longer, while See.Sense’s connected bike lights react to your environment to keep other road users in the know. On the other hand, there’s a myriad of technologies that mean you may not have to commute at all. Communication technologies like Powwownow can help employees work from home or any other location, cutting down commuting emissions. Could your office change energy supplier? Challenger energy suppliers are shaking up the sector, providing renewable energy and unparalleled customer service. Innovator Octopus Energy is the UK’s largest investor in solar farms and offers a Super Green tariff for 100% renewable energy, plus they supplier is 35% cheaper on average. Plastic and paper water cups are enormously wasteful – investing in pint glasses is a cheap way to not only prevent cups being thrown away after a single use, but also to improve your team’s water consumption, which is famously linked to productivity. Likewise, nipping to Starbucks for a caffeinated treat may be a staple of many office workers’ days, but research shows that the UK discards 2.5 billion paper cups every year, with less than 1 per cent actually being recycled. Instead, invest in some reusable coffee mugs for your team to use whilst at the office. 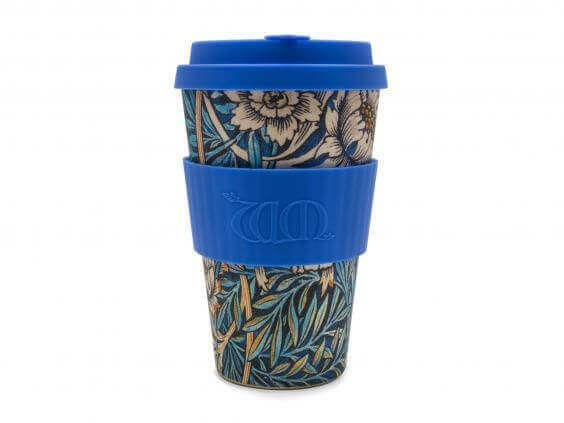 Ecoffee Cup craft exciting designs from bamboo fibre and corn starch, making them compostable, while The Rice Way create travel mugs from rice husks, an organic waste product from the process of harvesting rice. Everyone is aware of the benefits of making sure lights are turned off when not in use, but businesses can be even more eco-savvy about their lighting. LED bulbs use 75% less energy, while simply giving your office a lick of paint in lighter colours and higher gloss sheens will reflect more light, meaning your space will need less overhead lighting. After all these green initiatives, you can make sure your eco efforts go all the way to the top – literally. Green roofs have plenty of environmental benefits, including insulating an office building from heat loss in the winter and heat gain in the summer. They also absorb pollution, increase urban biodiversity and can reduce rainwater run off by at least 60%, which helps prevent flooding. Companies like Eco Green Roofs manage the design, installation and aftercare to help top off your wonderfully green office.